There are so many exciting things happening with Disney Vacation Club! This weekend at D23’s Destination D: Celebrating Mickey Mouse, our Disney Parks, Experiences, and Consumer Products Chairman Bob Chapek shared a sneak peek at what’s to come for Disney’s Riviera Resort with some amazing Disney fans. In 1935, not long after Mickey Mouse was born, Walt took a break from the production of Snow White and the Seven Dwarfs. Walt & Lillian and Roy & Edna Disney took an extended grand tour of Europe that would have an impact on Disney storytelling for decades to come. 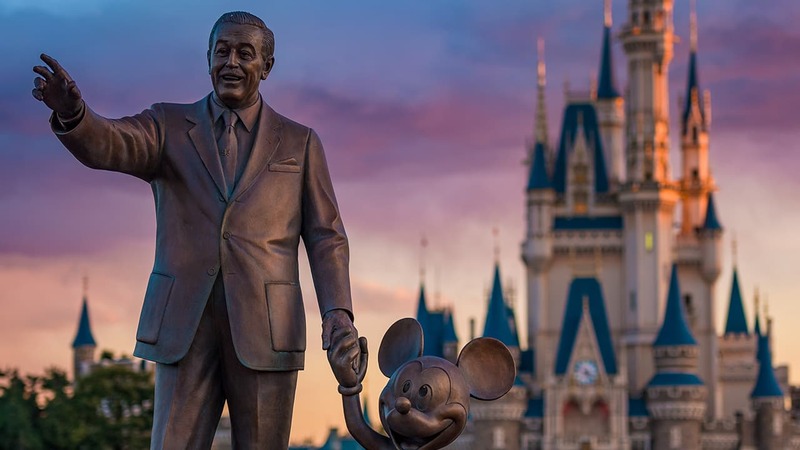 With its castles and colorful, fairy-tale villages, Walt fell in love with Europe – the art, the architecture, the food, and, of course, the stories. We are so excited to share more and more of this inspiring resort story over the next several months. Keep checking back for more! Disney’s Riviera Resort is not yet fully registered or available for sale. 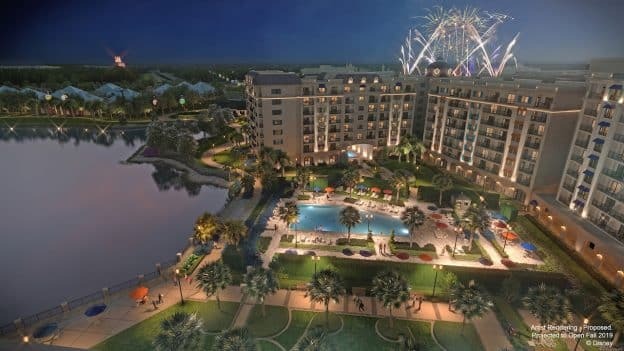 Share A New Sneak Peek of Disney’s Riviera Resort at D23: Destination D! Rumor has it….look for a spring sale of points….can’t wait to join in the grandeur 2020! Looks and sounds amazing….we can’t wait to join in its grandeur 2020 🙂 !!! Finally – – those of us who paid the premium by purchasing from Disney are getting the advantage that we deserve. Sorry for the resale contracts not having access now but those of us who purchased a full price product will now start to have more access and availability to stay at other resorts when there are many that are impossible to book unless you sit there at midnight waiting for the availability window. The Buena Vista Trading Company Disclosure Guide has been amended accordingly. Do we know what the point structure for the new resort is? What resort is it comperable to? Can someone tell me where I can find this policy update. All of my point were purchased through Disney but I would still like to read it. I am guessing that William is referring to the new rule that points bought from anywhere other than Disney will not be able to be used at the Riviera Resort. They will only be able to be used at the existing 14 DVC properties, and not at any newer ones. If I remember correctly, this policy goes into effect on 1/19/19. Purchases before this date are not affected. What are the new DVC rules that William mentioned? Can you please elaborate on this??? Excited! But curious as to what new DVC rules William is referring to? Can anyone explain this comment? What am I missing? So excited for this new DVC resort, we have enjoyed our membership so much for the past 8 years and look forward to more magic in the future. When is the date for members to purchase at this resort ? Are they going to announce it to the members before it goes to public ? So excited too! I just happened upon this rendering, amazing!! I may need to add some points this year too…..
We are excited to increase our points this year! Is there a model of the Riveria Resort available to tour? Is there any date or event for members determined available for purchase at this resort? We have been looking forward to this resort since its announcement!! Love seeing more of the layout, design, and details. Our family is booking a stay at our home resort soon for a Dec 2019 stay. Is there anyway to preregister for tours or further information as it is released for Riveria Resort?! This looks so amazing. I can not wait to get to stay there. And we are excited to say Welcome Home when you do, Darlene! Thanks!